When you live for each other but not with each other! 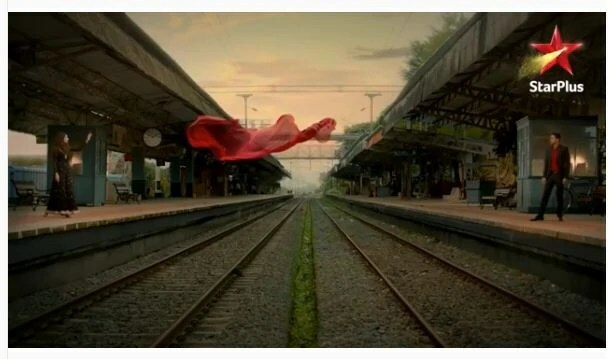 Have you ever noticed railways tracks, they run parallel to each other yet shares a enchanted relation .They know they will never meet but will always be a part. But this does not stop them from sharing a bond. We have witnessed several stories showcasing a different love. A love story never means to be perfect. Love is never meant to perfect. We never decide and fall for anyone but it just happens. The flowers bloom with joy and happiness thus relation foster to a new level. To a level where only heart blossoms.This is a story about two lovers who loved each other but never were with each other. The story begins in a college .Initially, they find each other irritating. They cannot see each other, not withstand each other. Whenever they come together arguments and irritation persisted. They both pester each other by teasing and always concluding on different points. In short, one was sky the limit and other just the earth who lived basic, dream a normal life confided in his ethics. He does all things as per his set of rules.. He was far away from love, friendship, craziness. Very stubborn and sincere guy named Anurag. Whereas Prerna was crazy for friendship, love, music and lives a life full of different views. With this thought how can they come on the same platform? Ya, I know you are also thinking the same ,they will never ever become friends. But destiny had lots of in store. Agreed when they met always laughed at each other but when they meet the nature had to do lots of things. 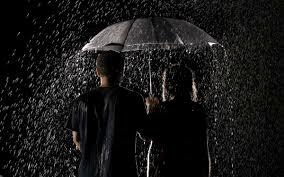 Like during rain they had to share an umbrella. All of sudden strong breeze just stopped them crossing their ways. Suddenly a connection pulled them off ,every time they meet destiny has a role to play. Every one will go but they both will stuck in a situation where they have to be with each other. Just as romance starts persisting, everything turns gloomy. It feels like nature also wants them together. It always gives them reasons to spend some time together. 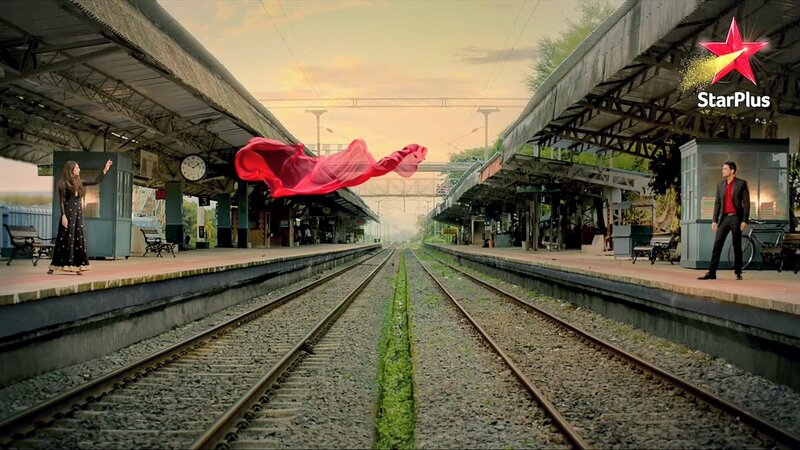 However far they try to go red dupatta a symbol of love always pulls them together. The boring studious Anurag also starts smiling, feeling love. The rain which he hated initially now starting cherishing rain. On a fine day they confess to each other they are in love with each other, and you all can imagine confessing love is always a special moment. But but….hum pyar bhi sochke nahi karte ho jata hai but aage kya ? The same question starts bothering them and decides to give each other time to explain to their family. Later the same destiny who used to give them reasons to meet started ignoring their wish. The people whom actually destiny wanted to meet, harder they try their life had become like a railway track where they can walk together but cannot live with each other. But this never stopped them from loving . Life gave them so many reasons. Their strings of heart always strung for each other. However far they were, hearts were always close to each other. They never came together but deep within were always with each other . They portrayed and lived for various relations. They lived as wife, mother, father, son, daughter but they never lived for their relation. Their life was full of hardships but love never vanishes. We all have that one special person in our life who carry a special place in our heart. Many say with the time that place gets tarnished, but first love and the first feeling never disappear it lives with you till the moment you are alive and then goes away with you making it immortal. They never lived with each other but died with each other and remained immortal. A love story yet they never remained with each other but love always followed, inspired them. In the darkness, it was only their love who showed a ray of hope. They were all messed in their life with lots of relations yet love weaved their thoughts. Are you excited to watch this story tune to Star plus from 25th Sept.,8pm – of course who can stop themselves when the king of Romance releases the promo! this post was great. I don’t recognize who you are however certainly you’re going to a well-known blogger for those who aren’t already. put up is written by way of him as nobody else know such distinctive approximately my trouble.